In 1915 a selection of his Essex scenes was published in a book entitled Essex water-colours, but did not include any of Benfleet. 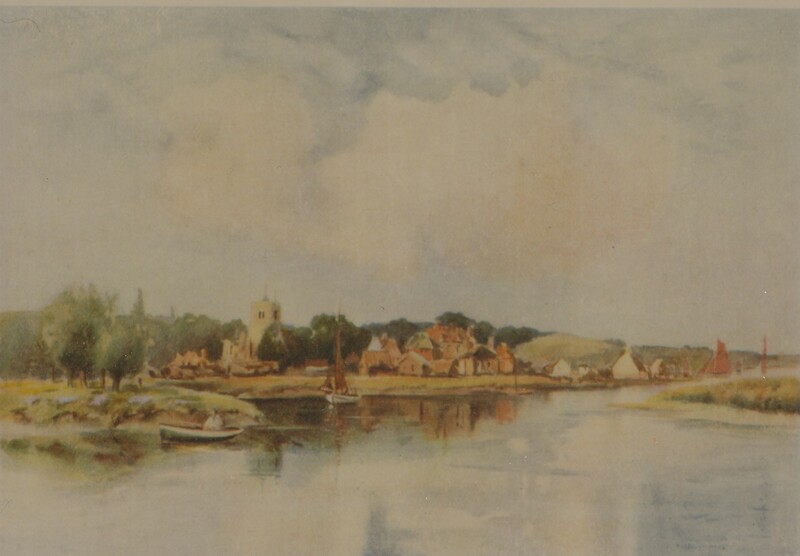 However his painting, depicting Benfleet, as seen from the creek, can be found in “Essex” by A.R.H. Moncrieff. Prints are also widely available on the internet.